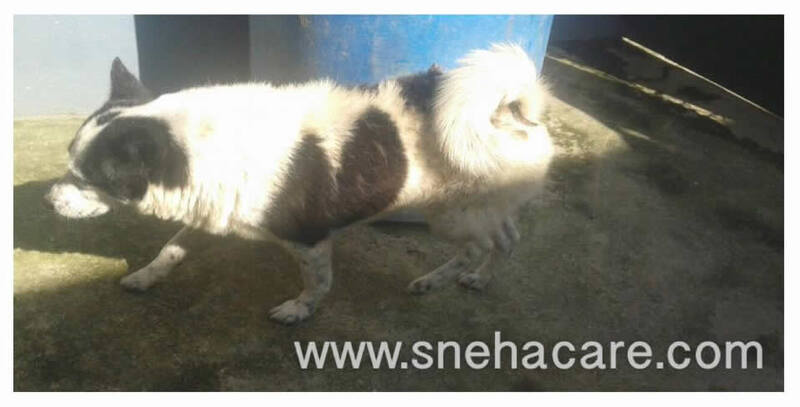 He was abandoned by his owner and found him while Rabies Vaccination programme on 15th July in Imadole. He is under my care since then & i am leaving him to his area tomorrow where the neighbours were feeding him and promised to feed him in future as well. His injury is already recovered, Ecanis is negative now & much more healthier than when i saw him for the first time.